Mentoring through John XXIII Afterschool Support Program! About Mentoring through John XXIII Afterschool Support Program! 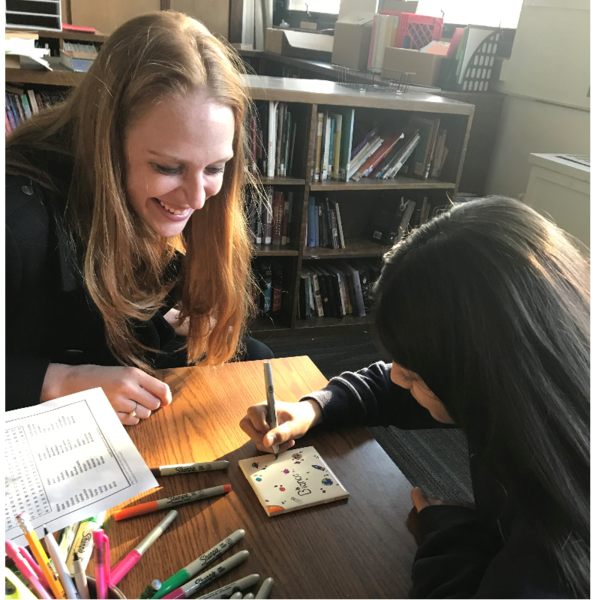 Students who attend the Afterschool Support Program at John XXIII Educational Center always need a boost or a friendly ear from an adult who has been in their shoes and can provide a little guidance. That's why becoming a Mentor with the Educational Center is so rewarding and fulfilling! Students in grades 6-12 will meet with their Mentors once a week to discuss anything from career advice to shifting from middle school to high school and beyond. Mentors meet with an individual student for an hour once a week. Our staff works to match each mentor with a student to form a comfortable, trusting relationship between the mentor and mentee. Mentors must be able to commit to working with a student for the entire school year and be able to consistently come to the Center on a weekly basis. Applicants must take "Safeguarding our Children" course and fill out mentor application.